From north, from south and from Siena. You have to reach the expressway SS1 (Aurelia) and proceed to km 214 exit Gavorrano Scalo (not only Gavorrano). At this point you follow the directions for Ravi-Caldana. After 5 km turn for Caldana. 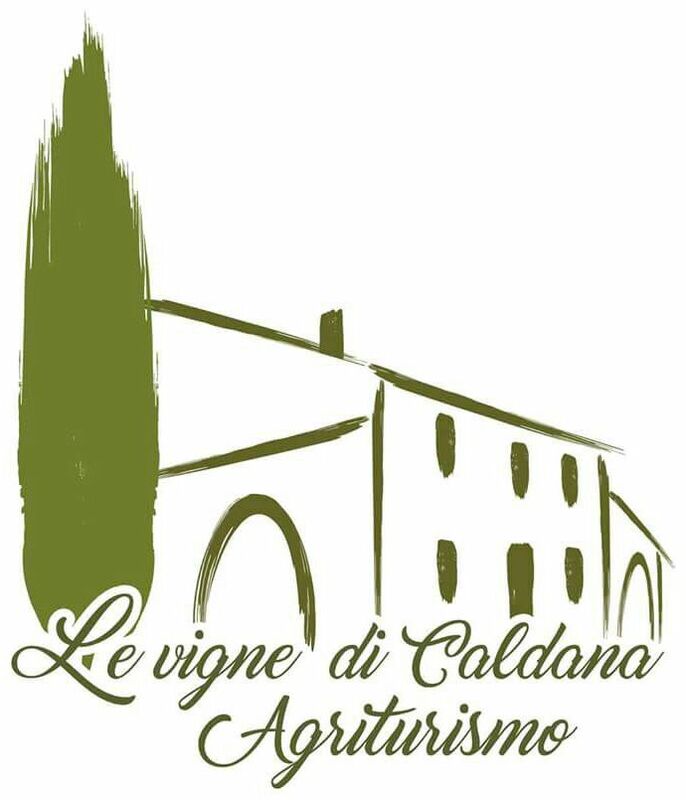 Follow the directions, cover the main road for 200 meters and turn right: you will be welcome at Agriturismo Le Vigne di Caldana. Fill in the following form to write us, we will answer as soon as possible.